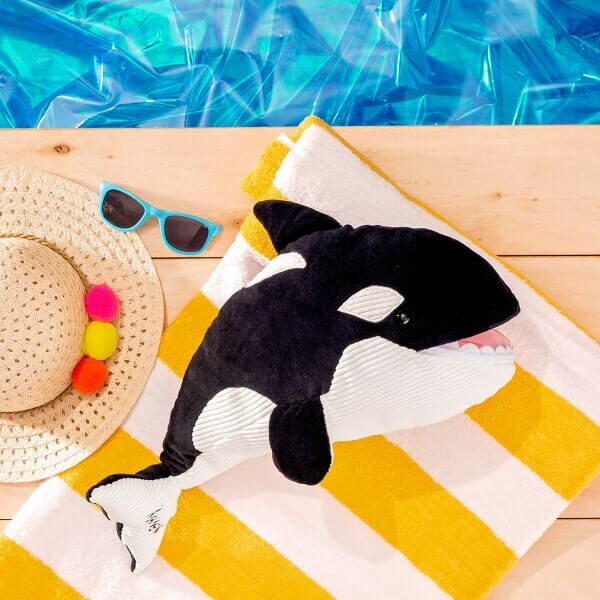 Ory the Orca – NEW Scentsy Buddy! Meet Ory the Orca, the whimsical whale sure to show kids a tail-flapping good time! Collectible and oh-so-cuddly! 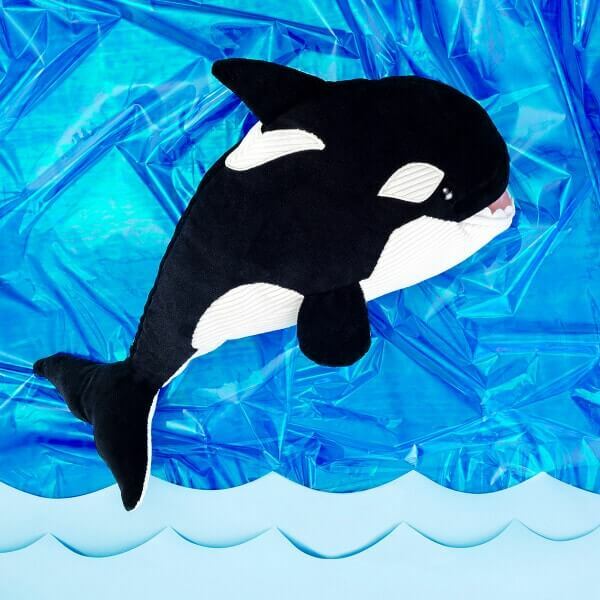 Snuggle up with Ory the Orca, a brand new Scentsy Buddy and a loveable friend full of fragrance! Every Scentsy Buddy features a zippered pouch to hold your favorite fragrance and comes with the Scent Pak of your choice! When this adorable whale isn’t hanging out with his pod, hunting for meals or just playing around, he just wants to hang out and cuddle with scent lovers! Scentsy Buddies are ready for adventure, and they want to bring YOU along for the ride! Each one has its own personality, so there’s someBUDDY for everyBUDDY! Ory is available now for $25! Favorite hangout: Pick an ocean and I’m there — from the Arctic and Antarctic regions to tropical seas. Favorite activities: Skyhopping (holding my head above water so I can look around) and porpoising (those crazy flips out of the water). Fun fact: I’m not really a whale at all. I’m actually a dolphin — and obviously, the largest dolphin to boot! Ambition: To ditch the “killer” reputation. I’m just a cuddler at heart.